Just in case you missed it, I was fortunate enough to guest blog on Shop with Sarah last week. To celebrate the beginning of winter (and the first snow!) 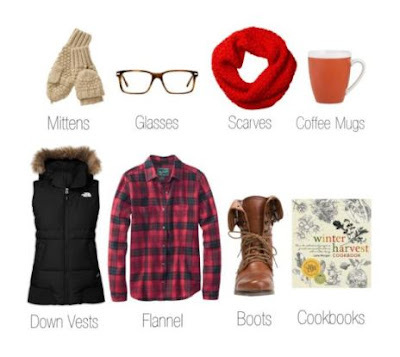 I outlined my must-have accessories for winter. The best part? Completely affordable. See a sneak peek here and check out Shop with Sarah for all the details!